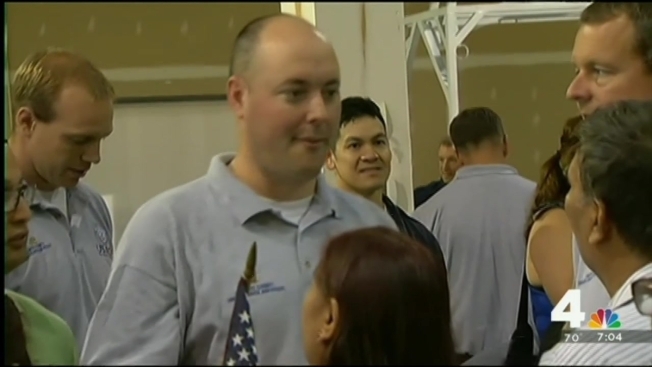 A search and rescue team from Fairfax County is home from Nepal, three days after a second deadly earthquake struck the area. The Fairfax County Urban Search and Rescue Team arrived in Nepal to aid in rescue efforts shortly after a massive 7.8-magnitude quake rocked the Himalayan country April 25, killing thousands. The team made headlines after aiding in the rescue of a teenage boy who had been trapped in rubble in Nepal for five days. His survival was called a "miracle." Andrew Olvera, the leader of the USAID Disaster Assistance Response Team, told NBC News that the teen had been trapped in a concrete "box" between floors of a collapsed building. The Fairfax County team, along with firefighters from California and Nepali emergency service workers, worked for hours to rescue the buried teen. Bystanders broke out in cheers as they saw him pulled out and loaded into an ambulance. "It's a miracle, a true miracle," a police force general at the scene told NBC News. "He came out and he's OK!" The Fairfax County team was about to get on a plane to return to Virginia on Tuesday morning when a second quake struck, nearly as powerful as the first. 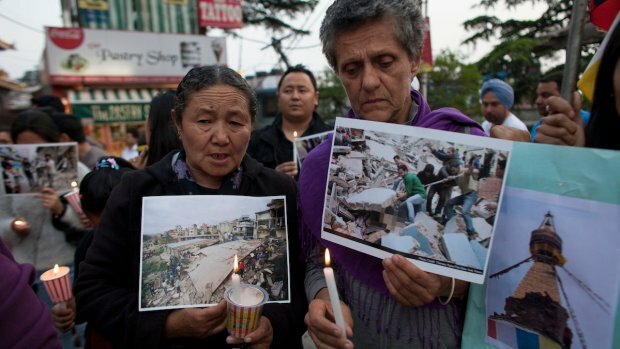 The second quake, with a magnitude of 7.3, killed at least 42 people and wounded more than 1,000, NBC News reported.